StarCom Racing, founded in 2017, is located in North Carolina and fields the 00 and 99 car in the Monster Energy NASCAR Cup Series. New to the sport, but eager to succeed, SCR acquired a NASCAR Charter and is running a full 2018 season with the 00 Camaro, staying true to its passion for Chevrolet. Bringing new innovation and competition to the track, the 00 will be piloted by 4th generation cup series driver, Jeffrey Earnhardt. The team is led by Team Manager, Derrike Cope and Crew Chief, Tony Furr. SCR hit the track in 2017 as a new team in the MENCS. SCR was formed after StarCom Fiber owners, William Woehlemann, Michael Kohler and Matthew Kohler, were the primary sponsor for Derrike Cope earlier in the 2017 season. The owners and board of StarCom Fiber, a New Jersey based Telecommunications Company, saw an amazing opportunity to join forces with veteran Derrike Cope to begin their own MENCS team. After launching in September 2017, Cope pulled together a team of talented individuals and in just three short months, SCR debuted its brand at the Hollywood Casino 400 in Kansas and then again at the Can-Am 500 in Arizona. 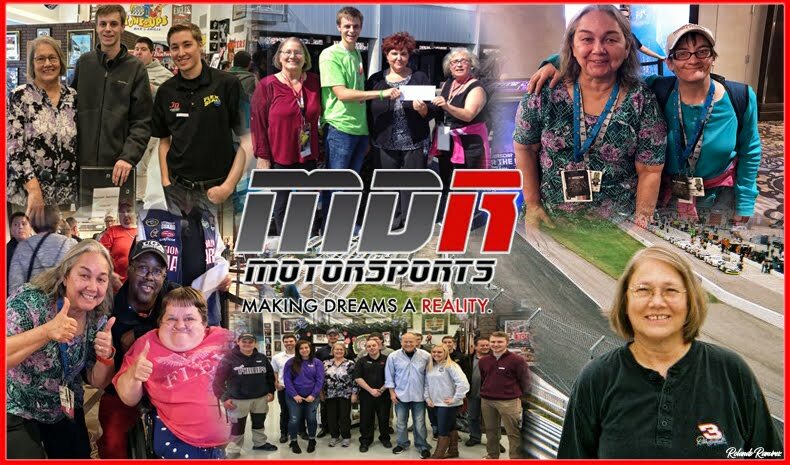 After ending its first season on a positive note, with a best 32nd place finish, SCR is looking forward to a successful season, not only on the track, but by growing strong relationships with its partners for an ultimate NASCAR experience off the track as well. 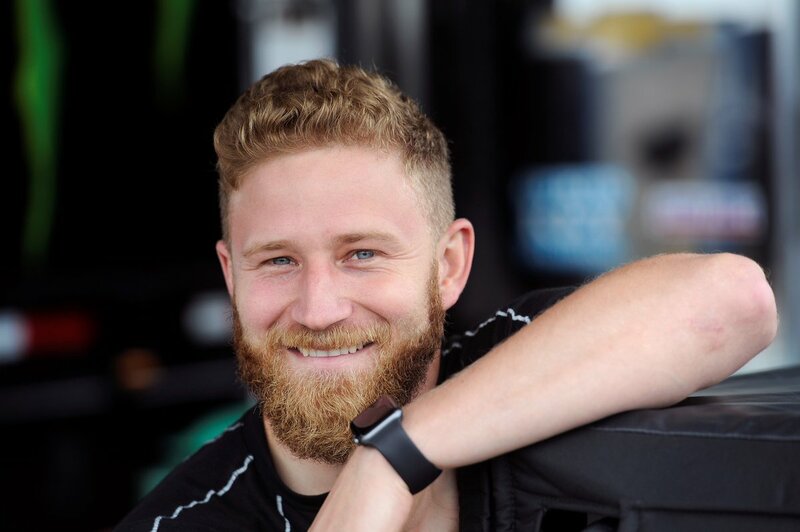 StarCom Racing is please to have signed Jeffrey Earnhardt to compete in this year’s historic 60th running of the DAYTONA 500, and the rest of the season. 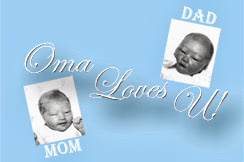 This will ensure keeping the Earnhardt name alive at the event for the 40th straight year. 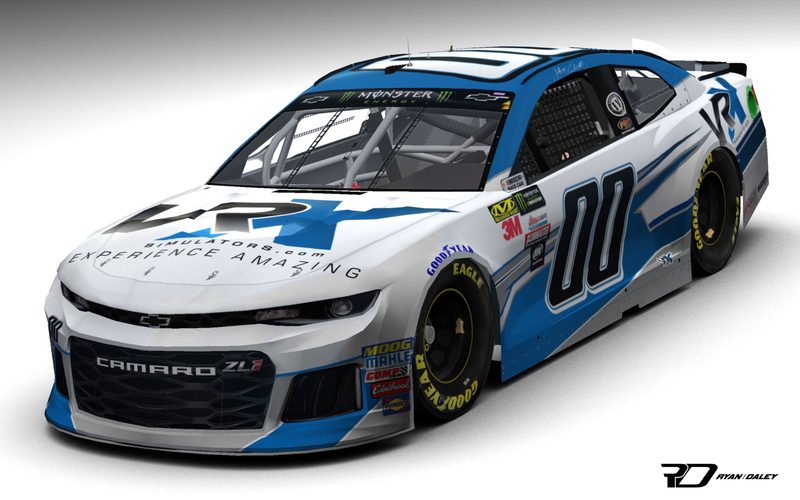 SCR’s recent Charter acquisition guarantees the team a position in the Great American Race, where it will showcase its partnership with VRX Simulators in the 00 Chevy Camaro, which will be piloted by the 4th generation cup series driver. “It was imperative for our young team to have a sponsored driver for our start-up year, and we did have several options. We felt that Jeffrey was the best fit for our team and VRX has already shown the type of enthusiasm and commitment that SCR has both for Jeffrey and for the sport. It will be a very exciting year for us,” commented Cope. 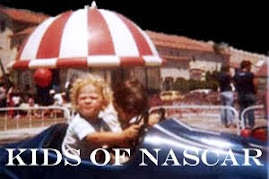 “I knew Derrike casually before but I didn’t realize how much he knows about race cars. He’s got a tremendous amount of technical expertise and speaking with him gave me confidence that StarCom has big plans and I want to be part of that progression,” said Earnhardt.